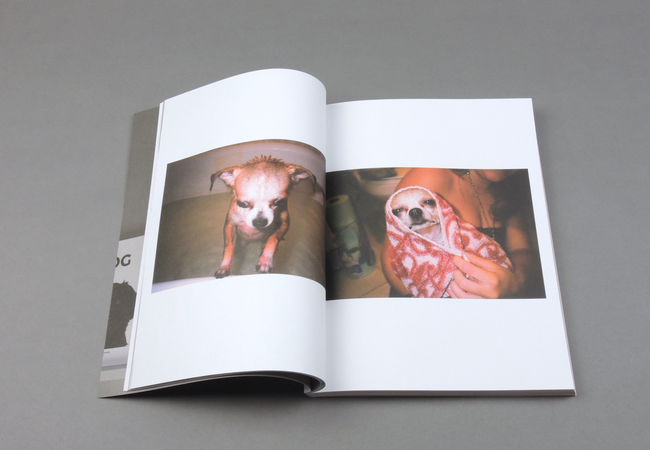 Dog # 05 | soda. 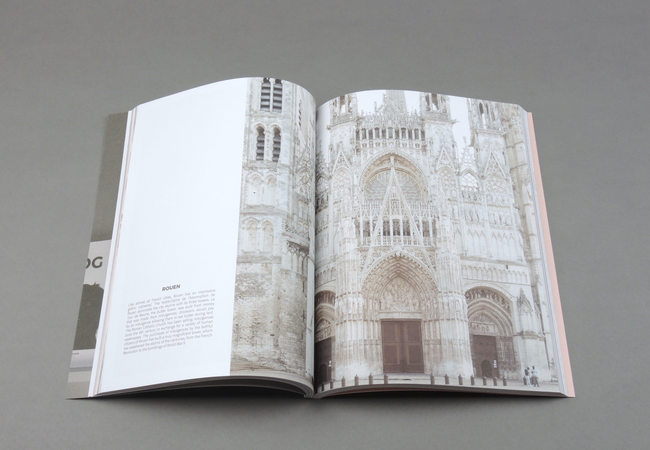 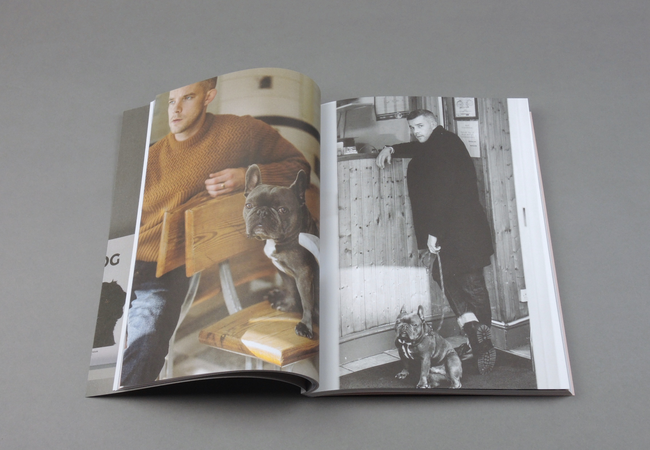 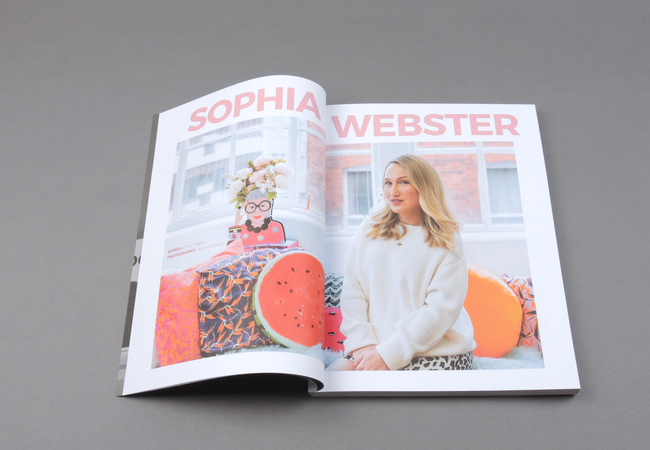 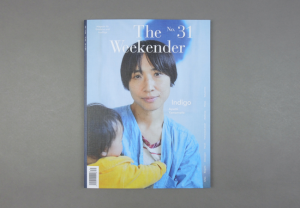 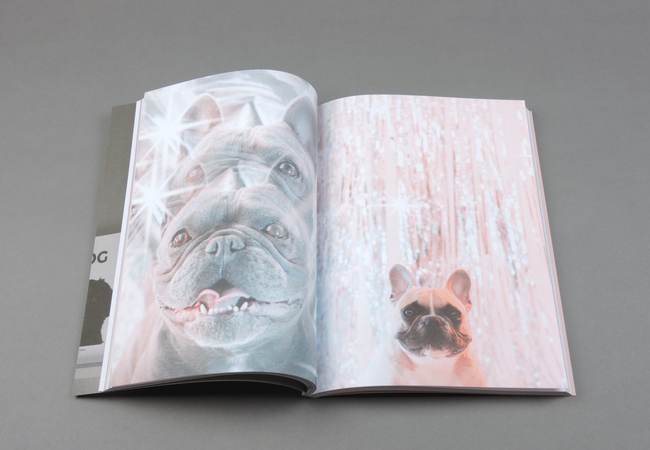 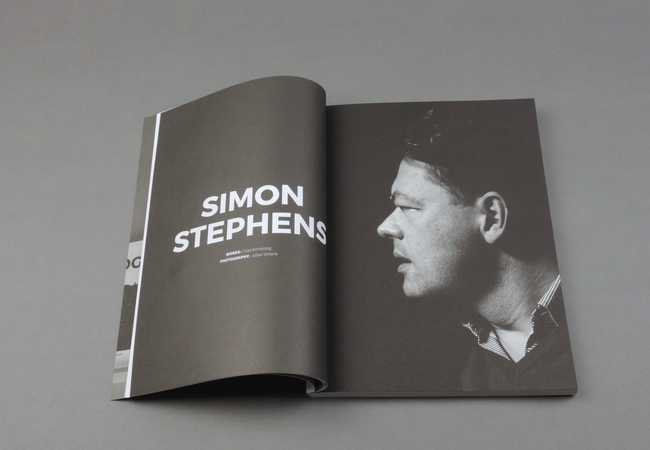 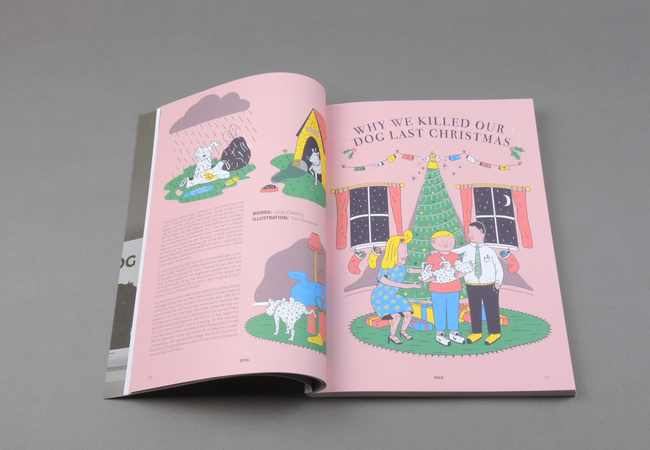 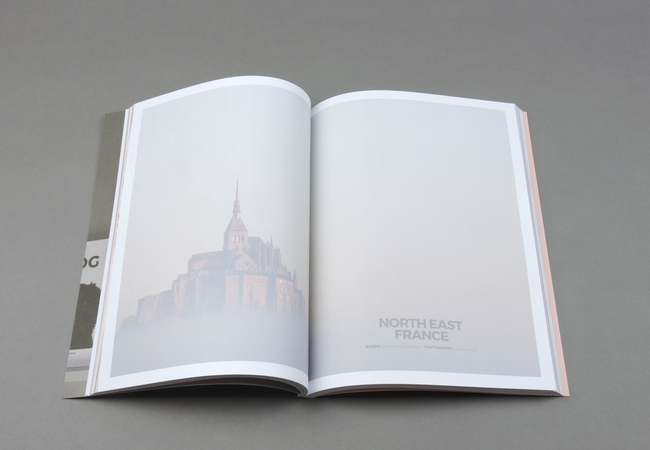 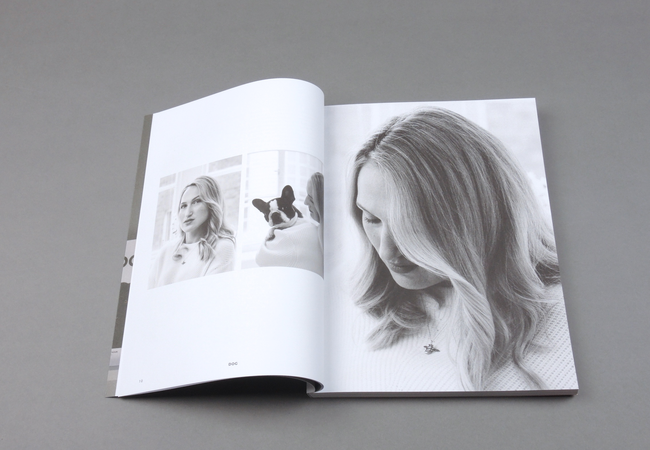 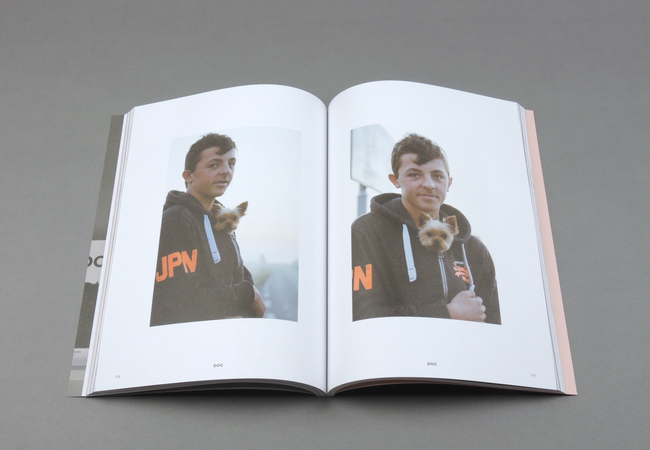 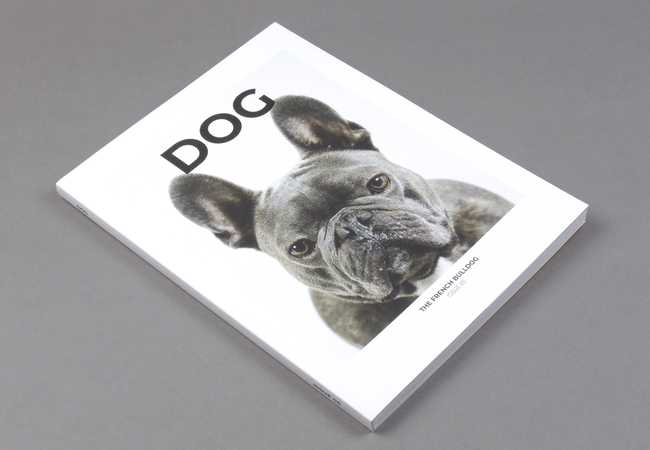 Dog is a modern lifestyle magazine exploring the presence and influence of dogs and their owners in society. 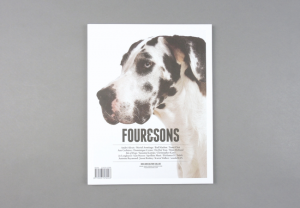 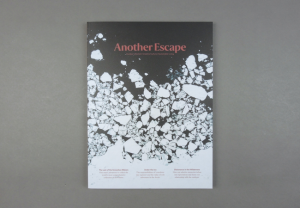 Each issue centres on a specific breed and theme and explores the meaningful interactions between individuals and their dogs through photographic portfolios, interviews and personal essays. 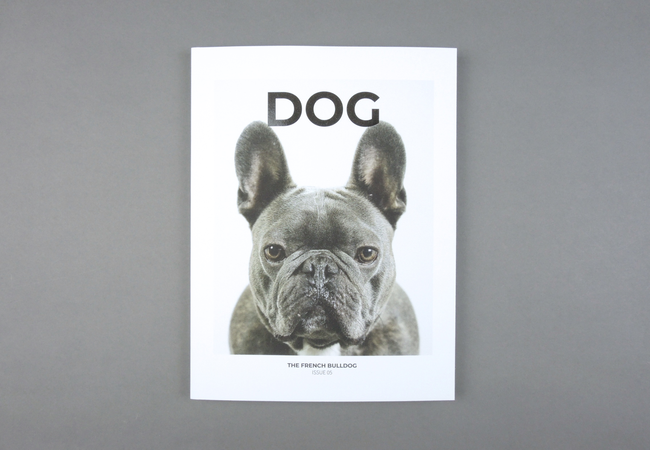 Visual, poetic, current and innovative, Dog offers original content and a new perspective on what it means to be a dog lover and owner. 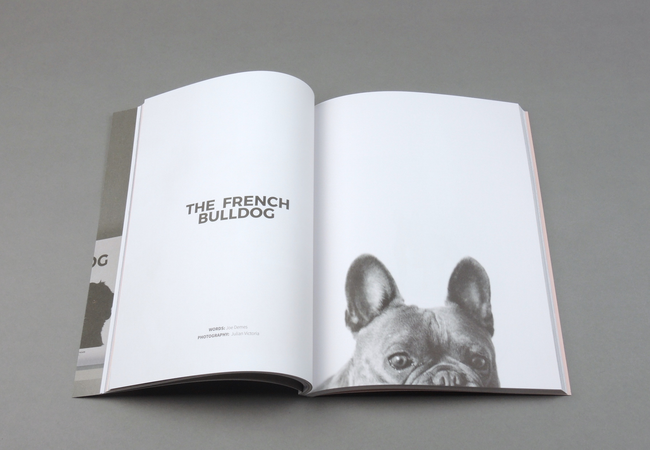 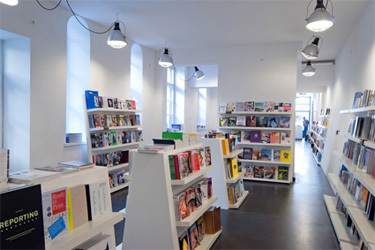 Content for Dog comes from a variety of creative sources, including emerging and established photographers, designers, illustrators, writers and visual artists.